💻 SALE in the cyber Slotpark! Up to 300% EXTRA – get it while you can! SALE, SALE, SALE! 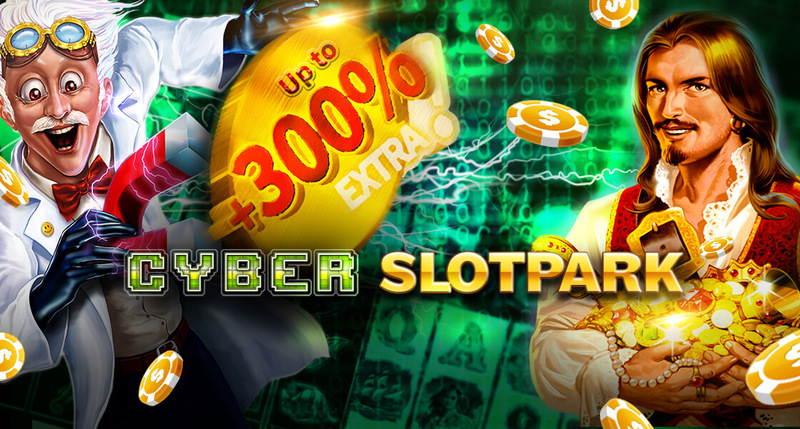 Grab yourself up to 300% MORE in our digital paradise and surf the endless world of entertainment in our Slotpark! Be quick: this offer is only valid until November 26th (23:59)!